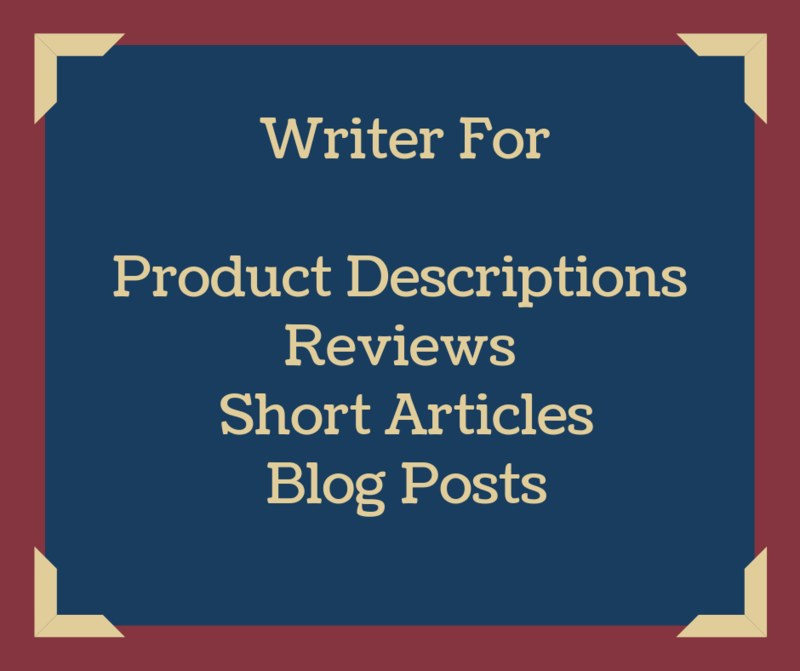 I will provide one 200 words article/content suitable for product descriptions, reviews, article, blog post, and other similar requirements. Just give me related keywords or topics and relax, I will do the rest. I can write on health, finance, food, business, celebrity and much more. > 100% original content, copy scape proof SEO and user-friendly. If any more details needed please contact me! Writer for product descriptions, reviews, short articles and blog posts is ranked 5 out of 5. Based on 27 user reviews.